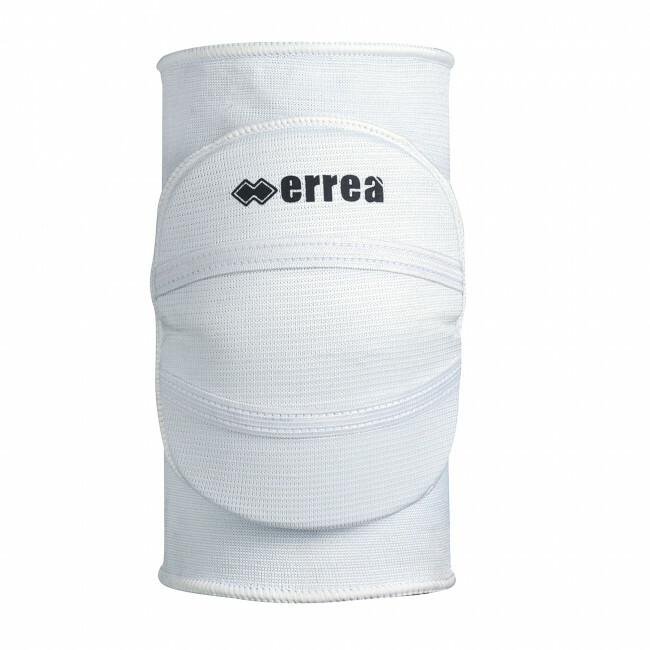 Unisex volleyball knee pad for adults (for men and women). Made of stretch cotton with central strips to improve fitting. Suitable both for competitions and training sessions.